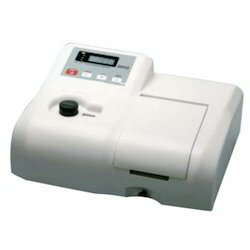 Leading Wholesale Trader of conductivity meters and uv-vis spectrophoto meter from Mumbai. 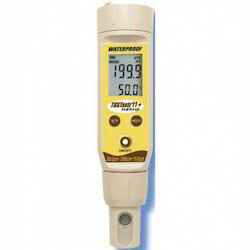 Avail from us a superior quality range of Conductivity Meters. These are manufactured using latest technology and are available with Digital display to make the instrument user friendly. Moreover, we also ensure that these are offered at market leading prices. We can also facilitate these with accessories like Conductivity Cell (cell constant (1.0) and Conductivity Cell (cell constant( 0.5) if asked by clients. Looking for Conductivity Meters ?